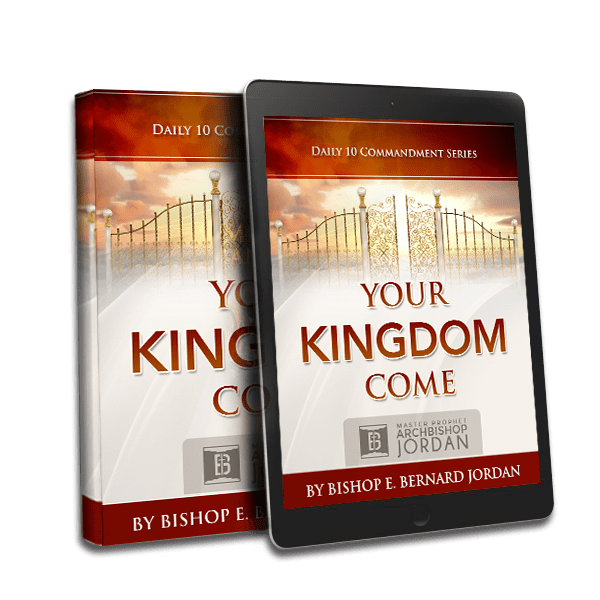 What does “Your Kingdom come” mean to us believers and for the rest of the world? First, it must be clear why God’s Kingdom must come. Humanity has a misguided mindset and it brought about war, violence, pain, and suffering to the world. The solution is for “Thy Kingdom come.” The Kingdom of God, under the rulership of Jesus Christ, must come and save man from himself. Humans cannot solve life’s most difficult problems. They are insufficient by themselves. They end up going into war or conflict with each other. Humans are almost always perpetually at war with each other. The Kingdom of God must come to save humans from themselves. What is it about the Kingdom of God that we must seek? Find out by downloading this eBook today!